“Be kind to mother earth, to others, and to yourself”— that’s the motto of Made by Fressko—your new destination for stylish, BPA free, and environmentally sustainable bottles. 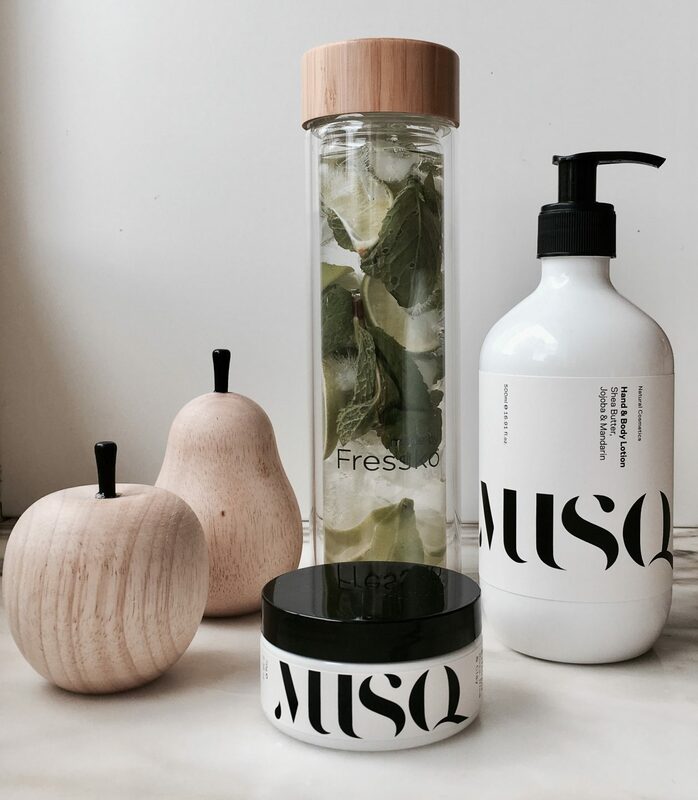 With our own MUSQ philosophy being “Keep it clean, kind and simple,” we instantly knew that this was a company to watch. Made by Fressko was created by Sean and Lucas with the promise that you never have to worry about getting harmful chemicals from a bottle in your drinks again. 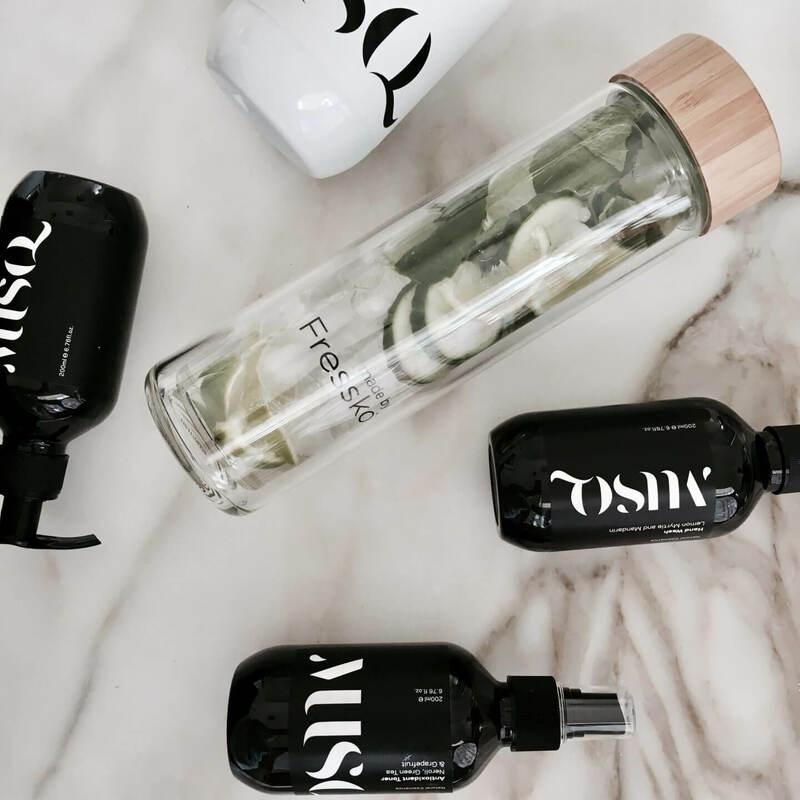 Based in Melbourne, Made by Fressko provides reusable bottles that are BPA free, environmentally friendly, and sleek and stylish to! Trust us, you’ll be the envy of your gym class while knowing your choice is beneficial for the health of both you and our planet. We catch up with the Made by Fresskoteam to find out more about this forward thinking brand and whats next in store. Q. How and why did made by Fressko come about? A. made by Fressko was founded in 2014 when we found a gap in the market for tea drinkers who wanted versatility and quality. Ceramic stains easily therefore tea drinkers tend to replace their cups often and they are also not portable. The aim of Fressko was to create a product that suited everyone’s needs in a stylish way with a focus on quality. We want to eliminate products that have a limited life span so made sure we catered to every beverage choice. Q. Why is it so important for Fressko bottles to be plastic free and how does this benefit the consumer? A. There is way too much plastic in this world and too many one use products. We need to switch our thinking and look at reusable products that are going to last. We also steer clear of chemicals as we want to offer a product that is in no way harmful to yourself or the environment – hence our philosophy. Be Kind to Mother Earth, To Others and To Yourself. Q. What is your favourite brew to have in your bottle? A. Hard to choose but smoothies always seem to taste better when you can see the vibrant colour! Q. Top tip for gals and guys wanting to start up their own business? A. Fressko full of hot tea of course! That and a bath, essential oils diffusing and some chilled music. Bliss! A. Doterra Oils for sureing about? Q. Whats next for Made by Fressko? A. New products are coming! Stay tuned! Your bag is never without: Travel size Doterra Oils and my Rush Flask. Go to MUSQ product: Really cant beat the Handwash – the scent is delicious!